Another Donny Cates-written comic is also getting a second printing with Venom #2, which at least had the good grace to be published before selling out. 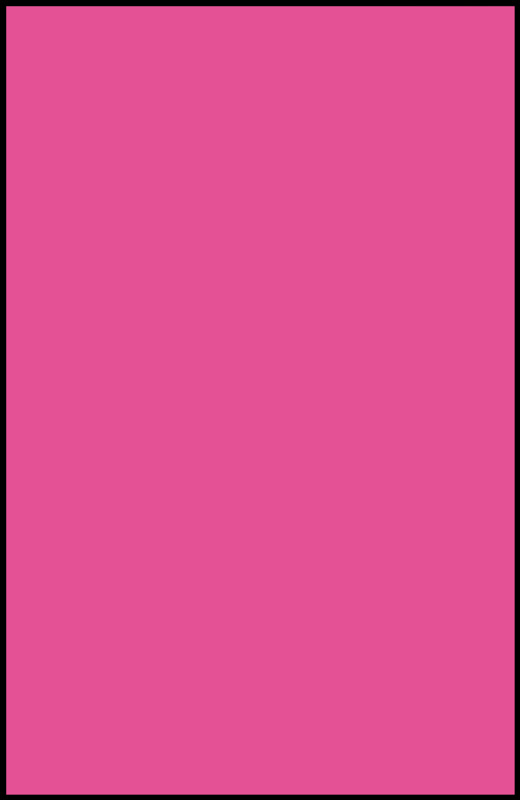 While over at Image Comics, another comic has sold out and gone to second printing without having been written by Donny Cates which is most unusual. 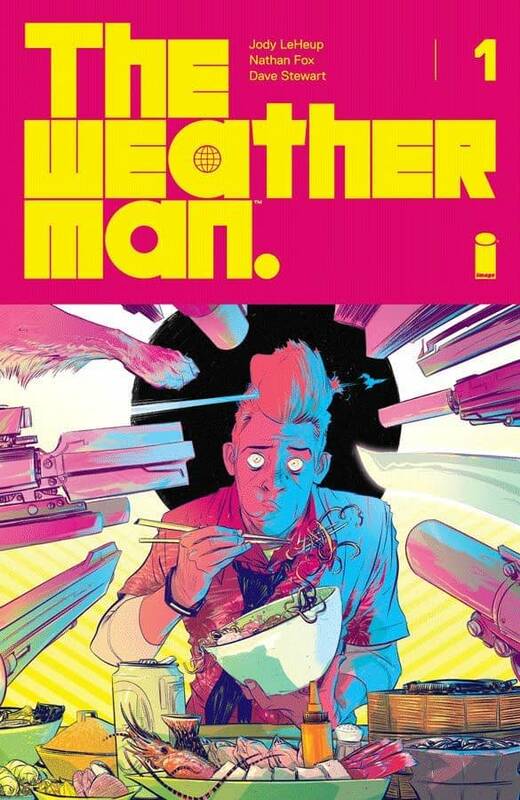 The Weatherman #1 by Jody LeHeup and Nathan Fox who have some PR to match. THE WEATHERMAN #1, 2nd printing will be available on Wednesday, July 11th. The Weatherman #2 will be out on July 18th.